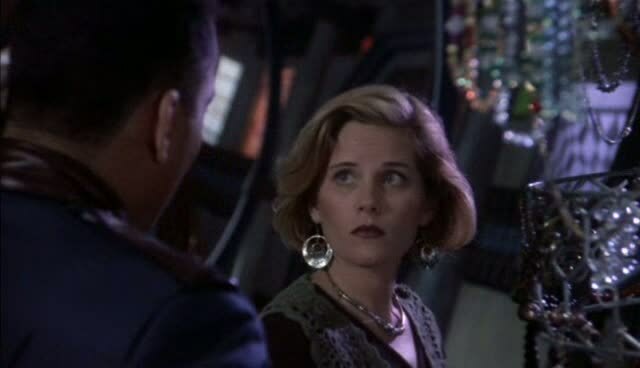 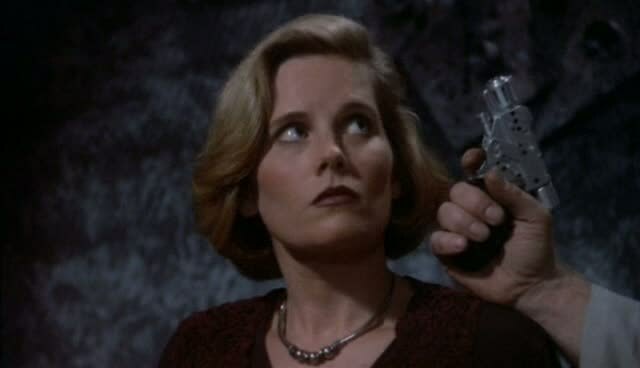 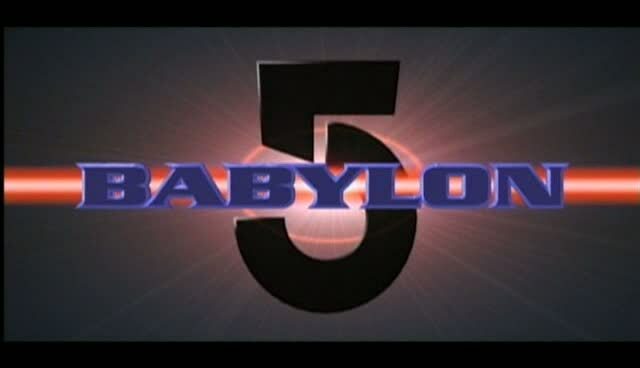 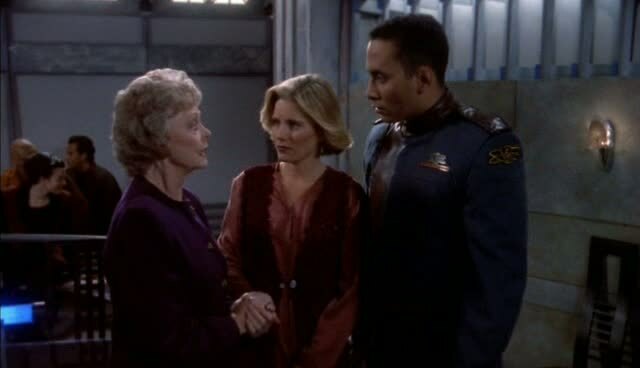 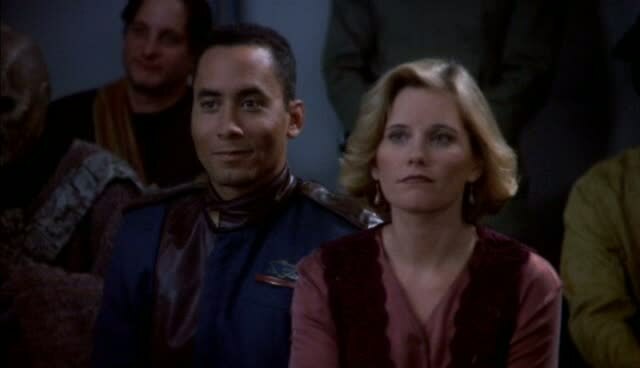 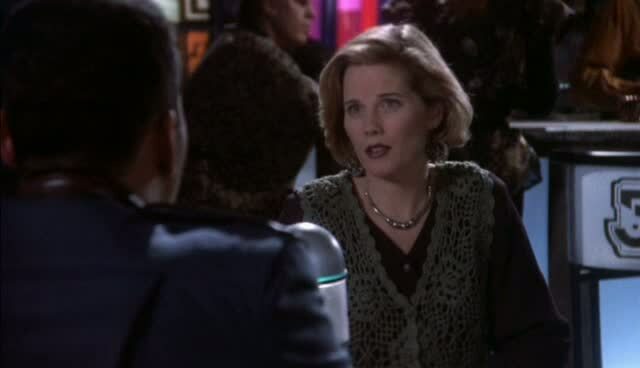 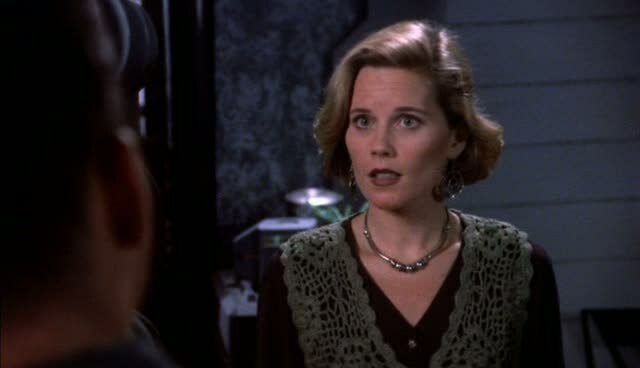 In 1994, Kate McNeil made a guest appearance in the second to last episode of the first season of the science fiction series about a space station called Babylon 5. 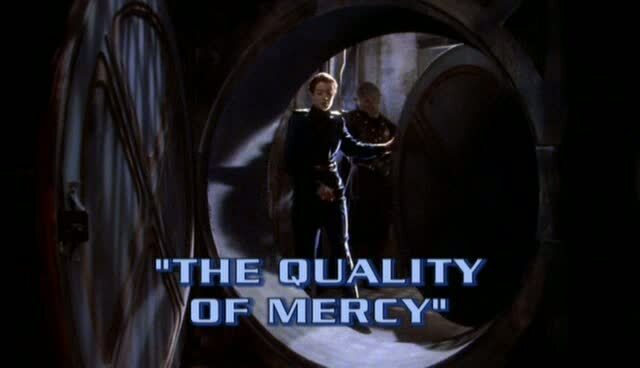 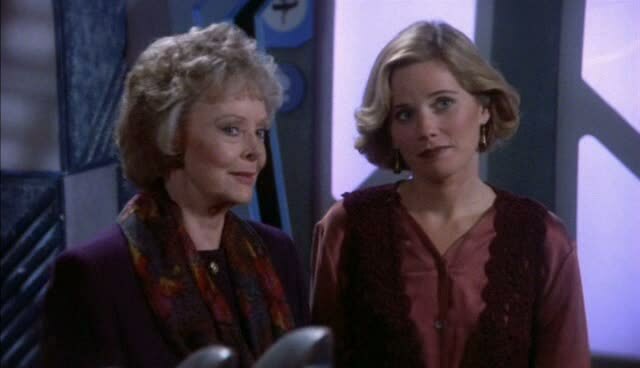 The episode was titled 'The Quality of Mercy' and featured Kate McNeil as Janice Rosen, daughter of Dr. Laura Rosen (played by June Lockhart), a woman who has been healing people with a strange alien device. 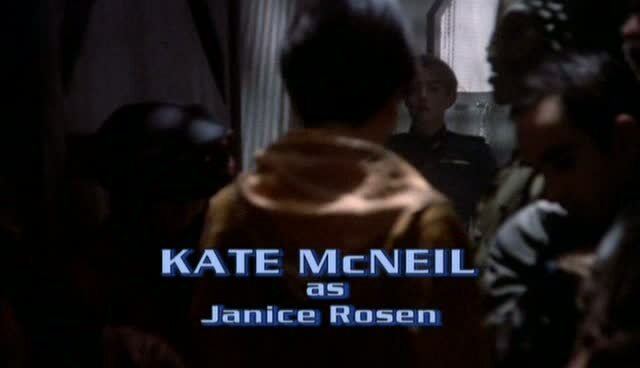 Kate McNeil expanded her sci-fi credits in 2005 when she appeared on an episode of Star Trek: Enterprise.